Dunnichen is a small village near Forfar. 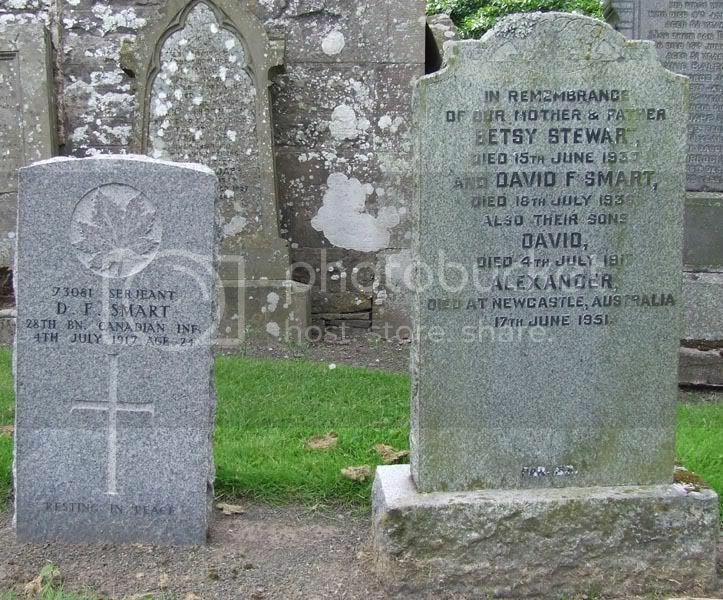 Additional information: Son of David Farquharson Smart and Betsy Stewart Smart, of Kingsmuir, Forfar, Scotland. Grave/Memorial Reference: East of Church. 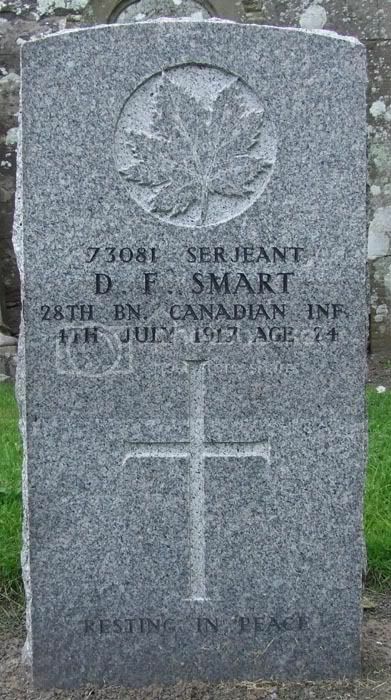 David Farquharson Smart's great grandson has informed me that although his relation was in a Canadian unit he was always a British citizen. 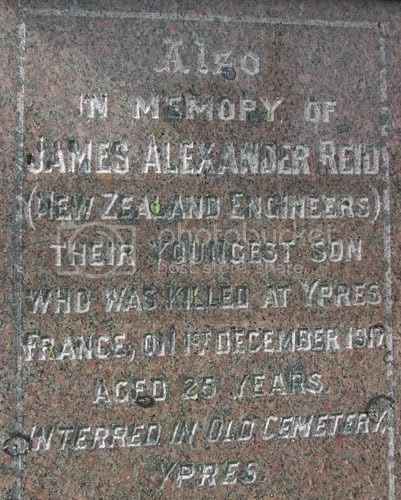 So the nationality in this case seems to be a mistake by the CWGC. Grave/Memorial Reference: South-East of Church. 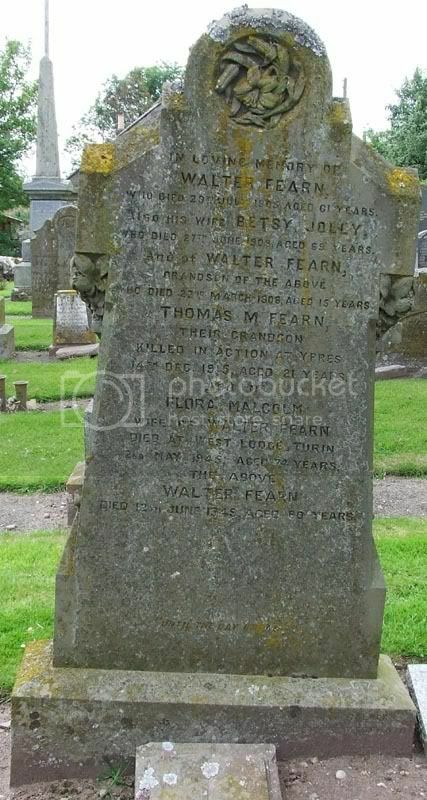 Additional information: Son of Mr. and Mrs. Walter Fearn, of Westerton, Balgavies, Forfar. Grave/Memorial Reference: Panel 39 and 41. 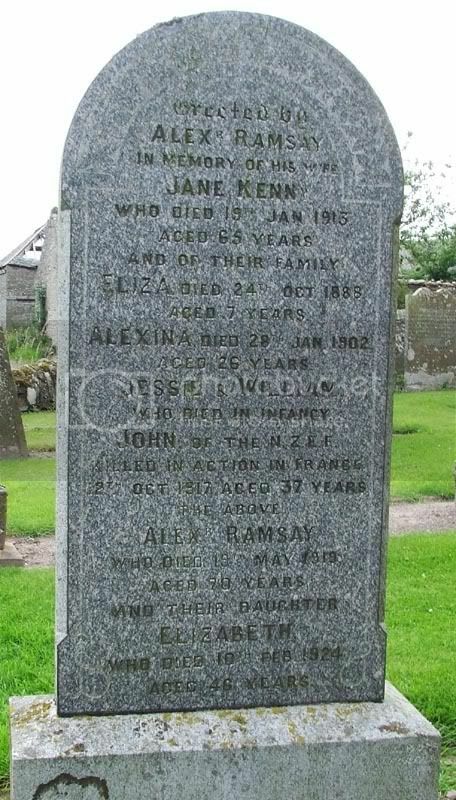 Additional information: Son of Alexander and Agnes Y. Ramsay Findlay, of Auchlishie, Kirriemuir, Forfarshire. Born at Muirpearsie, Kirriemuir. Grave/Memorial Reference: VI. G. 18. Other: 16th Bn. formerly S/15602 R. Highrs. 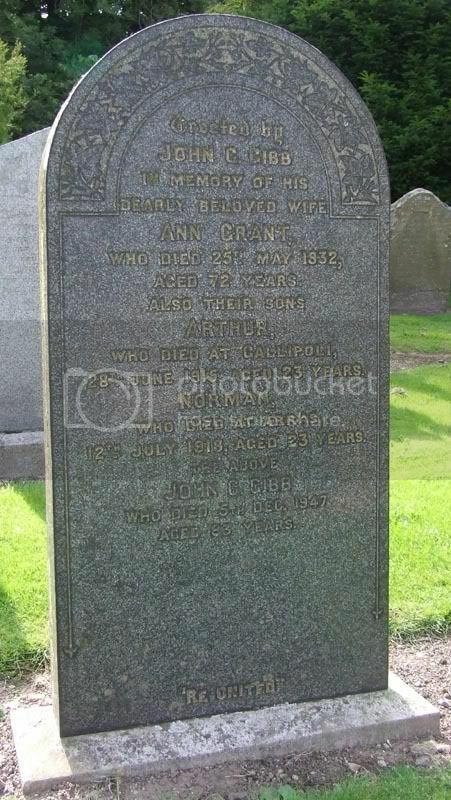 Additional information: Son of John Grant Gibb and Ann Grant Gibb, of Inverkeilor, Montrose, Forfarshire. A Graduate of Edinburgh University. 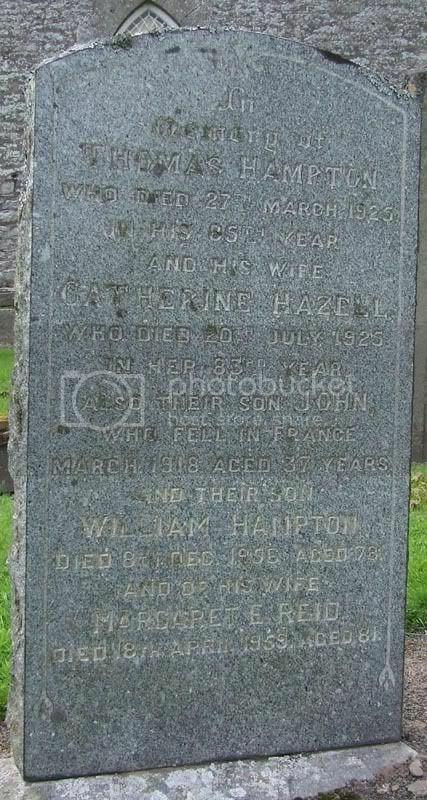 Additional information: Son of John Grant Gibb and Ann Gibb, of Station House, Inverkeilor, Montrose. Grave/Memorial Reference: III. C. 4. Grave/Memorial Reference: N.Z. Apse, Panel 3. Unit Text: No. 2 Field Coy. 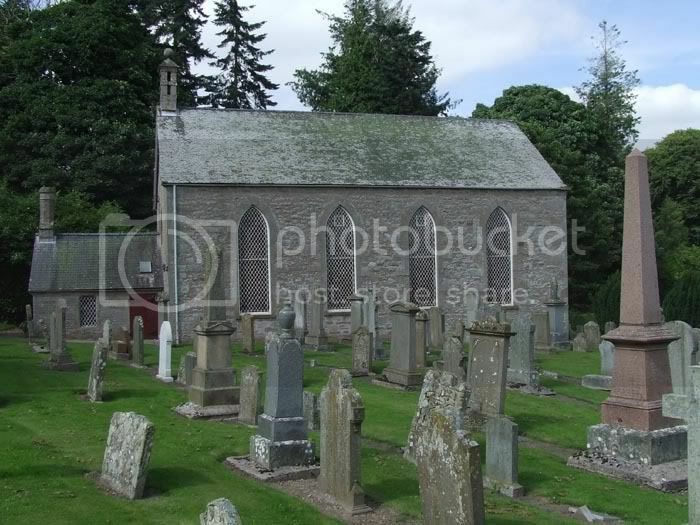 Additional information: Son of William and Jane Ogilvie Reid, of Letham, Forfarshire, Scotland. Grave/Memorial Reference: III. B. 26. 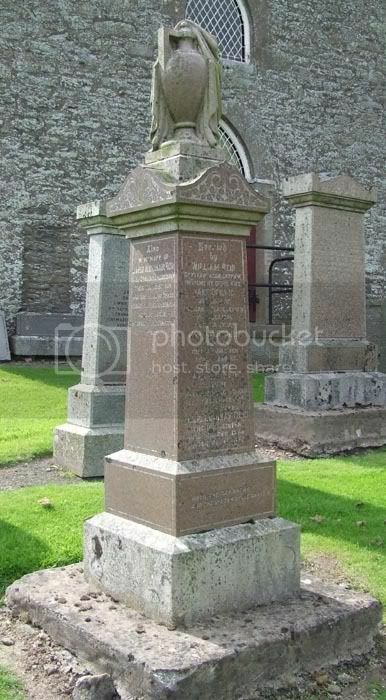 DAVID FARQUHARSON SMART, Sergeant 73081, 28th Battalion, Saskatchewan Regiment died on 4 July 1917 and is buried at Dunnichen parish churchyard, Angus, near his birthplace at Letham. Smart was in the process of being invalided home for treatment of his tuberculosis when he died at Ontario hospital, Orpington, Kent, England. 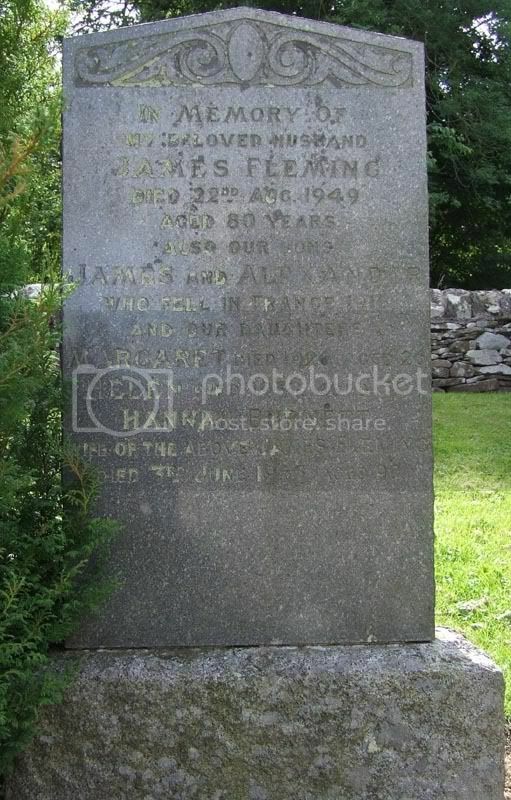 He was the son of David Farquharson and Betsy Ramsay (Stewart) Smart. David Jr. was an insurance agent when he enlisted at Saskatoon late in 1914. This is extracted from the Saskatchewan Virtual War Memorial where there are links to lots of info on this man.